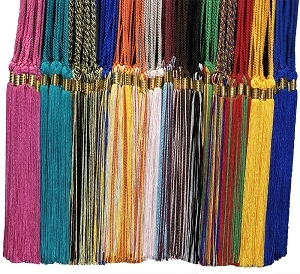 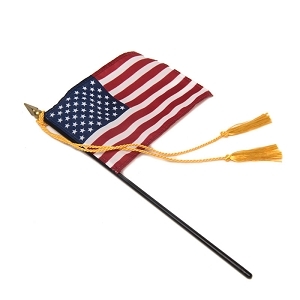 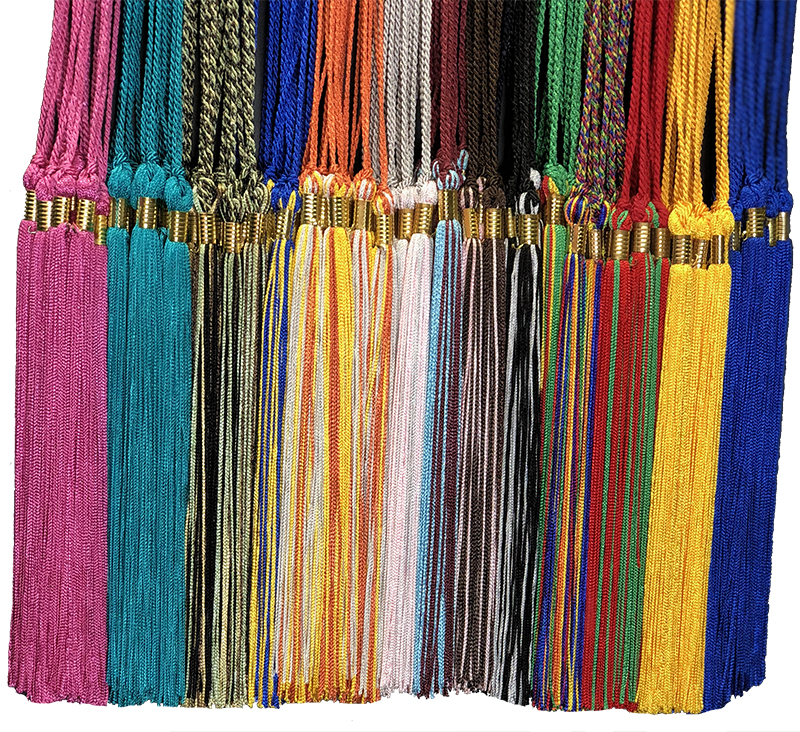 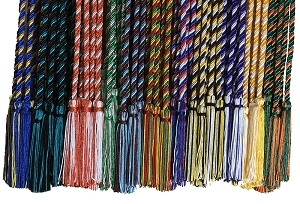 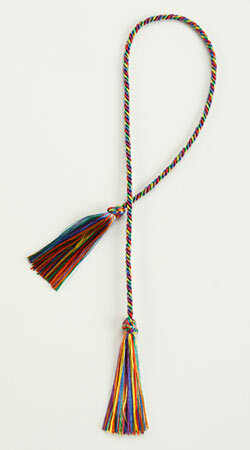 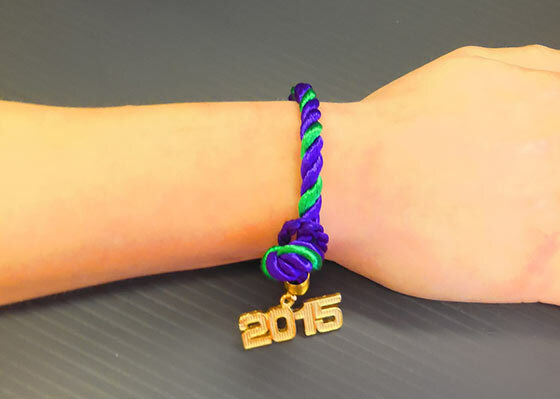 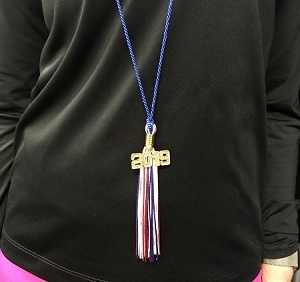 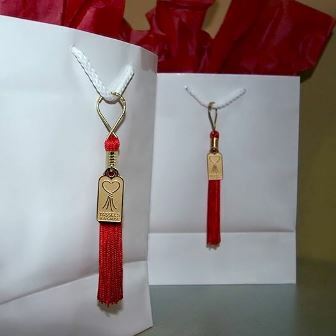 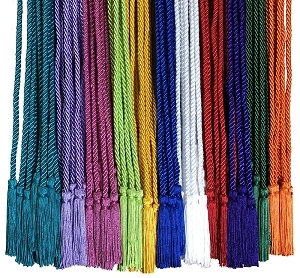 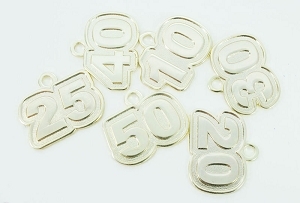 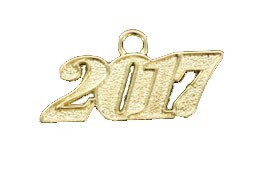 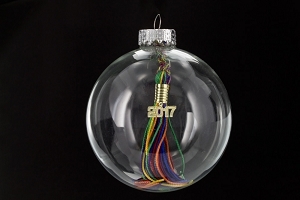 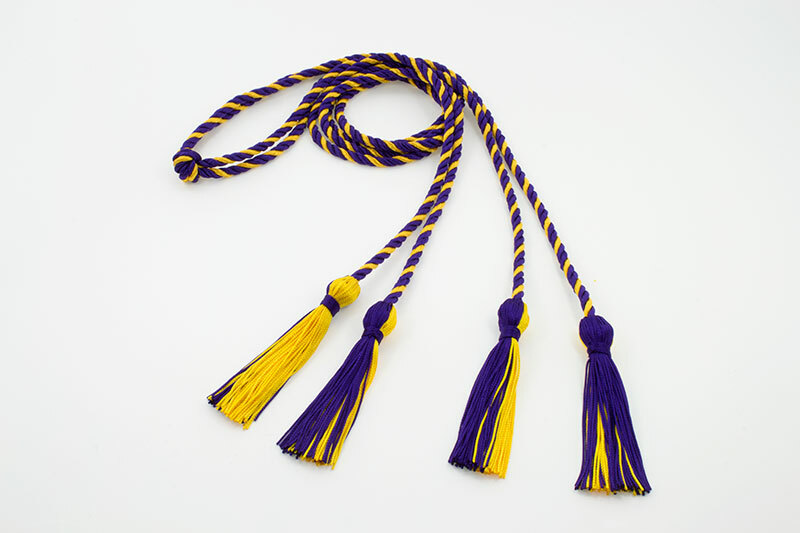 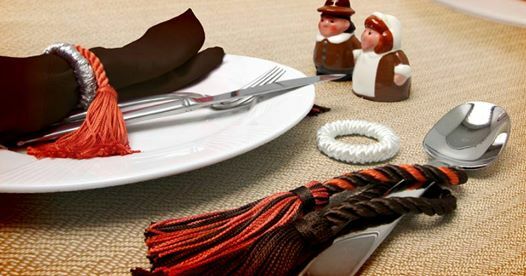 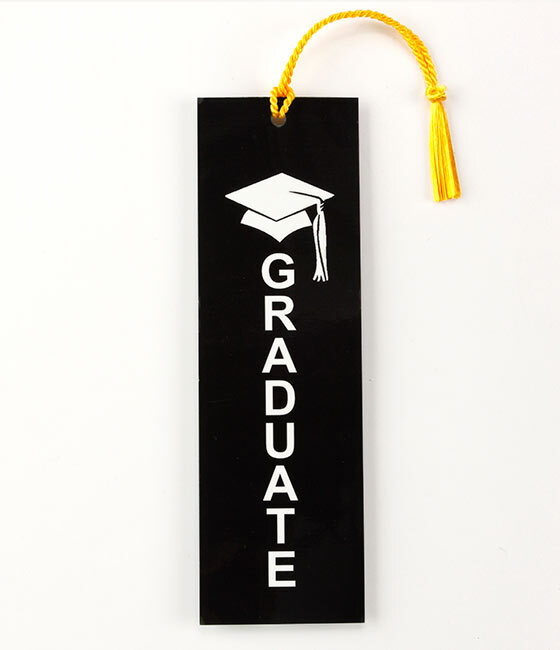 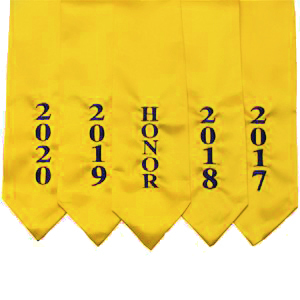 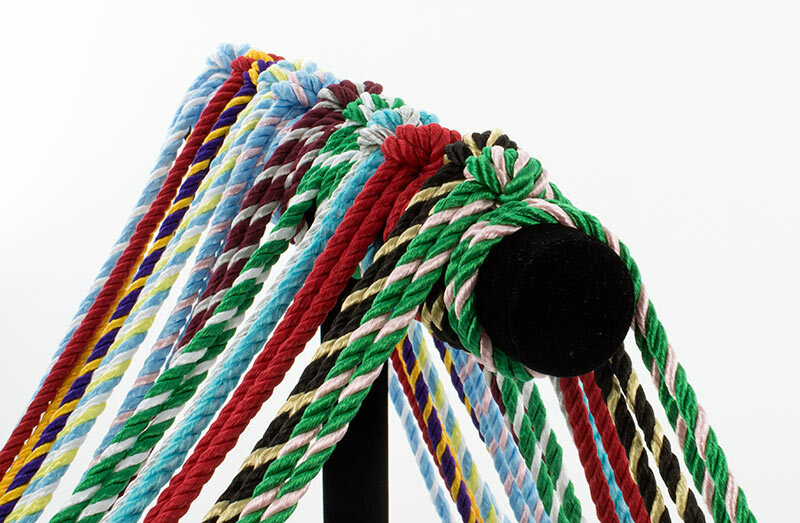 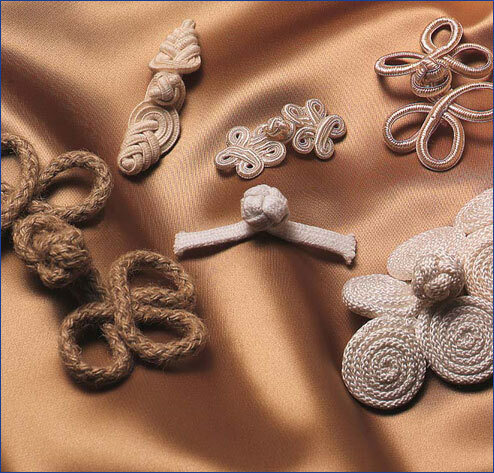 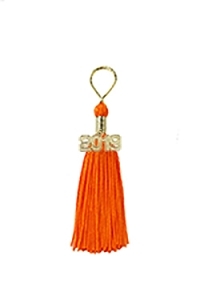 Our Graduation Year Date Charms can be are easily applied to the Tassel Bands on Graduation Tassels. 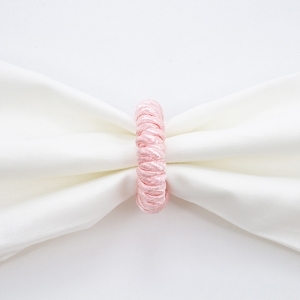 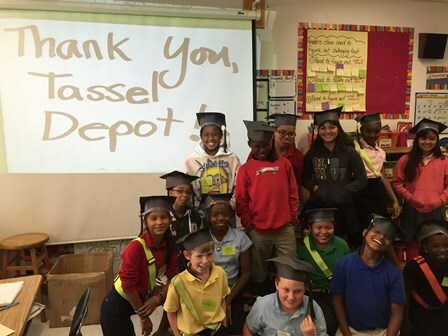 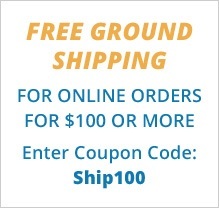 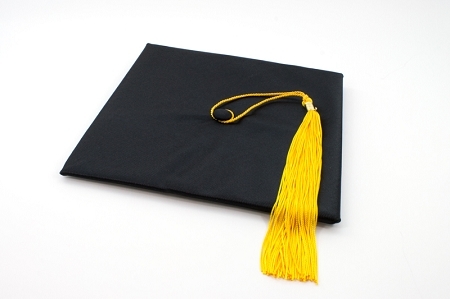 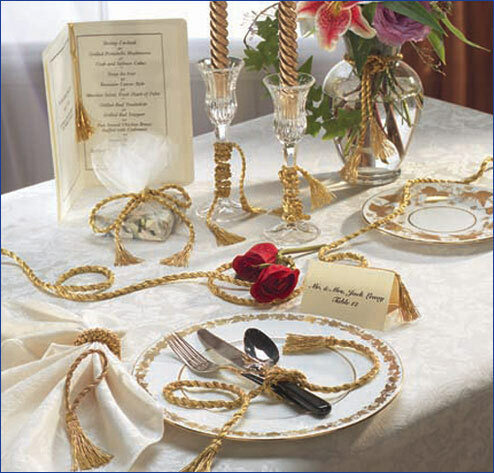 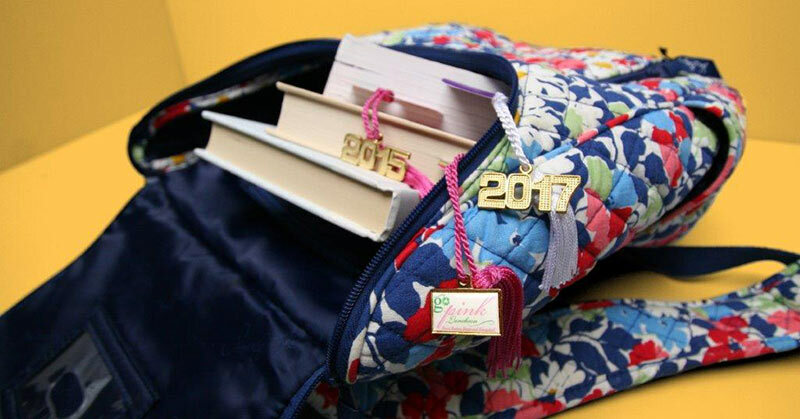 Graduation and School memories can brought to life with dates that go back in time. 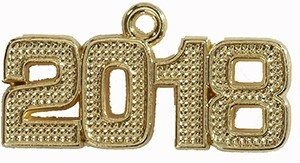 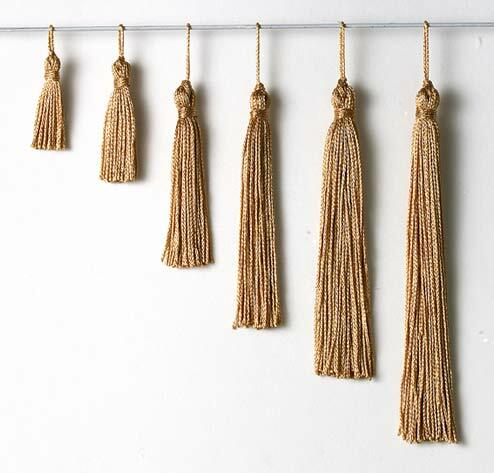 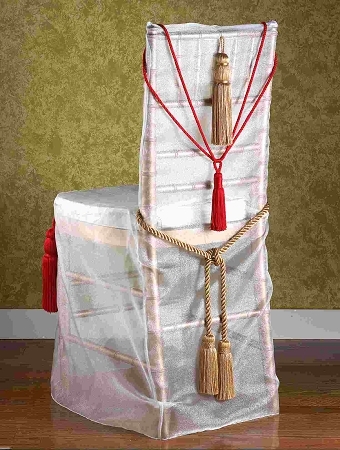 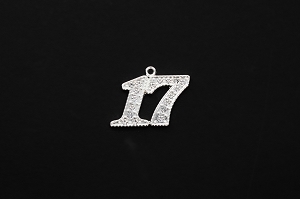 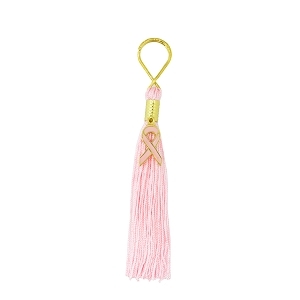 Our Bling Year Dates sparkle beautifully and make the Graduation Tassels so special.